Sierra Assembly Technology, Inc. specializes in low volume PCB assembly services with customized features. We are equipped with advanced manufacturing facilities to handle the toughest jobs meeting the quality as expected. Sierra Assembly Technology, Inc. specializes in low volume PCB assembly services with customized features. We are equipped with advanced manufacturing facilities to handle the toughest jobs meeting the quality as expected. At Sierra Assembly, we also offer turn-key PCB assembly services for low volumes wherein we take care of the entire PCB assembly right from parts procurement, PCB fabrication, final assembly, testing and delivery. Being a leading manufacturer offering low volume PCB assembly services, we assure that your assembly job is entirely risk free, and is completed in quick turnaround time. At Sierra Assembly, we offer the following services to improve the quality of low volume PCB assembly. Design for Manufacturing Services (DFM): With this service, we ensure that the production process is running smoothly and speedily without any error. To make this happen, the experts at Sierra carefully analyze and validate the clients’ documents such as Bill of Materials (BOMs), circuit diagrams, Gerber files, and assembly drawings. We also work closely with customers to understand their requirements before ordering the parts for the production and starting the fabrication process. Therefore, our Design for Manufacturing Services (DFM) helps reduce errors, speed up the assembly process, whilst enabling us to deliver the product without any delays and at a low price. Design for Testing Services (DFT): With this service, we allow our customers to decide on fixtures, probe types, whilst making them understand the limitations of testing procedures. By combining expert knowledge with professional support processes, we ensure that the PCB design/assembly is done the way you want it. We have multiple assembly lines to meet the most demanding of customer requirements. We provide prototypes even for high density printed circuit board assemblies, as soon as the design is finalized. This helps the customers get an idea of how their PCBs look in the final stage. We have fully automated surface mount lines to handle single, double sided SMD assembly. We are experienced in working with a vast range of materials, and have excellent expertise in hand and wave soldering. All small batch PCB assembly undergoes rigorous quality checks and inspection before they are dispatched to the customers’ end. 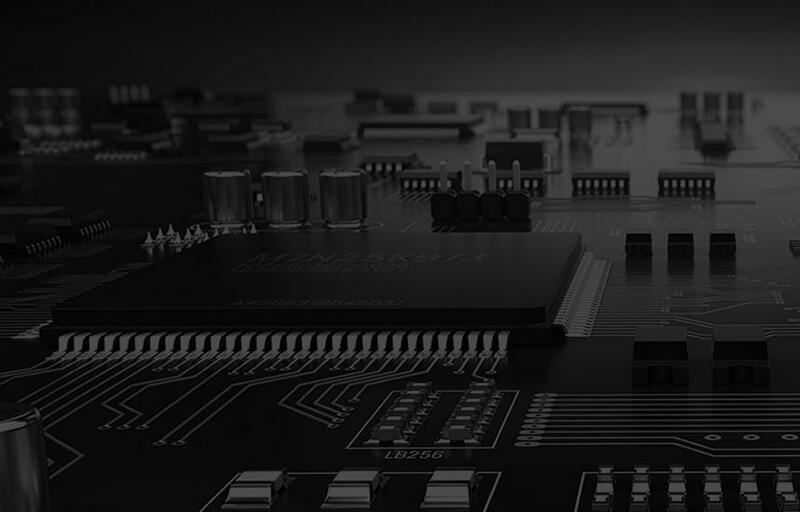 We have a highly experienced quality team who stringently check the entire circuit board assembly to ensure the components are working as per the client’s requirements. Get in touch with our team of expert engineers at the earliest to get your low volume and small batch printed circuit board assembly ready. All you have to do is give us a call at 909.355.5400 or mail us at sales@sierraassembly.com and we will take care of the rest.